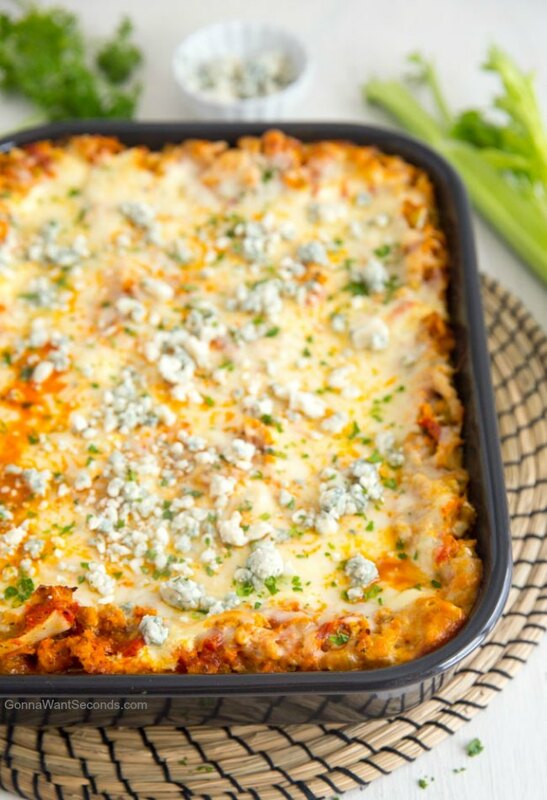 Get ready for a new taste sensation with this rich, decadent Buffalo Chicken Lasagna! 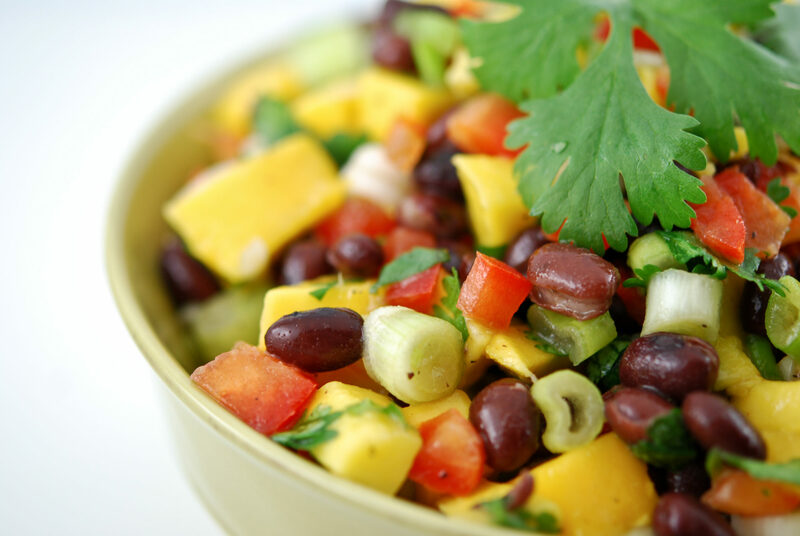 This easy recipe is perfect to serve as a family dinner or for a fancy dinner party. This new delicious twist on classic lasagna and wings will have you wondering why you didn’t think of it sooner. You know how sometimes you’re sitting in a restaurant, licking the spicy stuff off your fingers after consuming a big basket of chicken wings when you start wishing you had a side of obscenely cheesy pasta? No?? Imagine those juicy bits of chicken, coated in a Buffalo-inspired sauce, and nestled between tender lasagna noodles and thick layers of velvety cheese. See, now you’re thinking about Buffalo Chicken Lasagna too! Buffalo wings, which get their name from the city that invented the cayenne-vinegar-butter sauced chicken pieces (no, this isn’t actual buffalo meat lasagna, LOL), have an addictive quality that’s inspired lots of different kinds of dishes. From Buffalo chicken pizza to jalapeno poppers, Buffalo Chicken Dip to pot pie, the combination of spicy chicken bits dipped in a creamy sauce is pretty hard to beat. 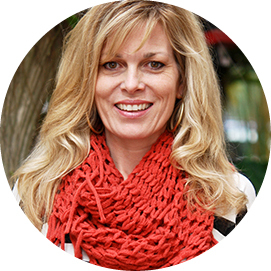 My recipe, inspired by the contest-winning buffalo chicken lasagna Taste of Home published, is the perfect combo of all the things that draws us to the wonderful world of wings. 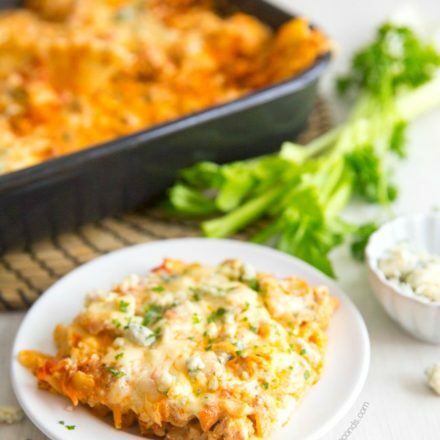 Making this easy Buffalo Chicken Lasagna means you’ll avoid the expense of going out and the mess of frying up some in your own kitchen but still get your fix for a good Buffalo chicken wing in a new and amazing way. Lasagnas always start with a flavor-packed sauce, and mine uses ground chicken, browned a bit with celery, onions, and garlic, along with a little carrot for a touch of sweetness. This creates a really wonderful, aromatic base and some texture to make this sauce nice and chunky. Rather than a traditional tomato-heavy component, I use just a few canned tomatoes with the much-anticipated hot sauce! There are obviously lots of options when it comes to liquid heat, but I’m a fan of Franks Red Hot Buffalo Chicken Lasagna. It has a good amount of heat, but without being overpowering. 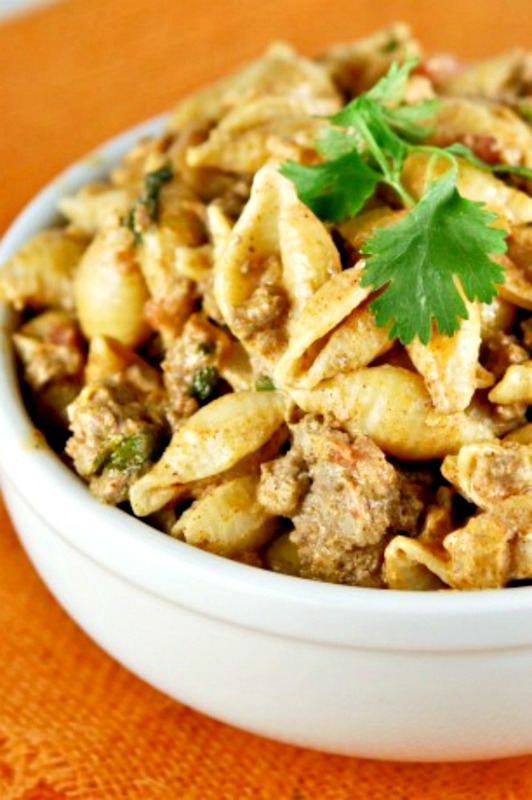 Of course, this is a “Buffalo Style” recipe and is definitely on the spicy side, so if you’re making this for kiddos or other sensitive palates, cut back on the Frank’s. I realize spiciness is a subjective thing, but I’d say this recipe is mildly spicy, not make-your-eyes-water spicy. By all means, serve the bottle on the table for those who need to feel the burn. 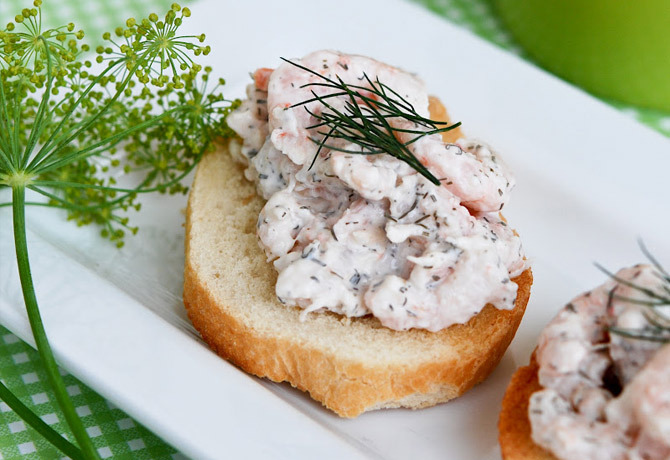 The next component is the cheese filling, and this one is so rich and creamy! As with any lasagna, you can go one of two routes here: with béchamel (like the Rachael Ray buffalo chicken lasagna-style casserole with potatoes) or without béchamel (and enough cheese to make up the difference!). My recipe is safely in the cheese overload camp with four, yes THREE, types of cheese: ricotta and mozzarella, which are the classics, but I also use tangy blue cheese crumbles. This cheese combo makes this extra rich, and it’s such a wonderful balance to the spicy, slightly acidic sauce. If you want to make this a little more healthy, you can always substitute whole wheat noodles like the buffalo chicken lasagna Weight Watchers recipe, but I don’t recommend using low-fat cheese here. It’s worth the calories, and it’s not like you’re eating this every day (though I promise it will be tempting!). 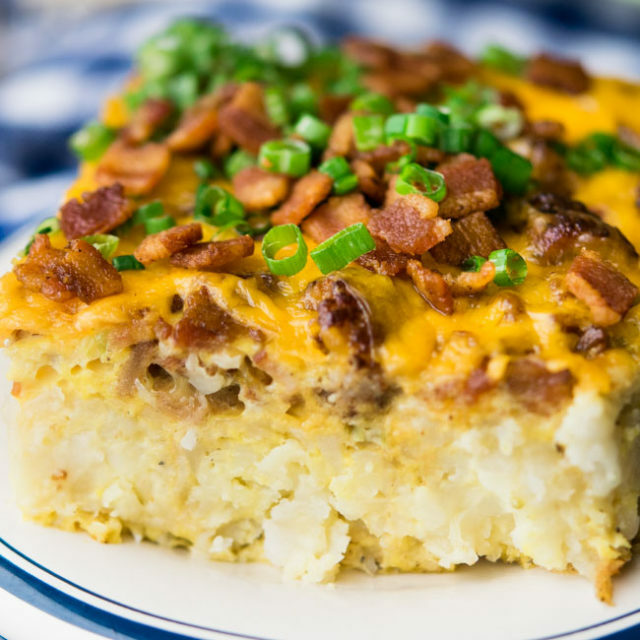 I use a decent amount of blue cheese in my recipe too since (1) I love it and (2) you need a good amount to stand out among the other flavors in this dish. The buffalo chicken lasagna Pampered Chef version only has the sprinkles on top, but I really think adding more inside the cheese filling means you’ll definitely be tasting it in every bite. Make sure you get a variety that crumbles too, not one of the extra creamy varieties that won’t incorporate as well. All this gets layered into a baking dish, just like a classic lasagna would, the only difference being reserving a bit of blue cheese to add right after it comes out of the oven. Although I occasionally like stuffing individual noodles in dishes like Cannelloni, I prefer making this dish in a casserole rather than Buffalo Chicken Lasagna roll-ups. 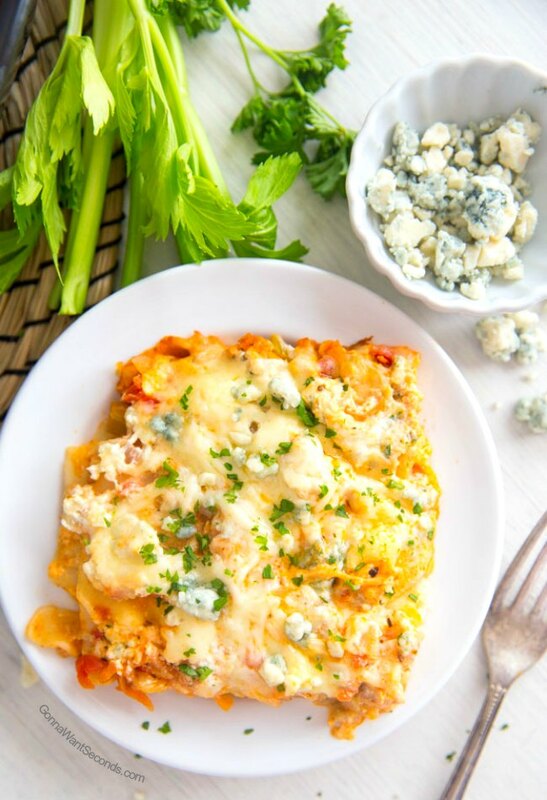 There’s a careful balance going on between the Buffalo-style sauce, noodles, and cheesy goodness that gets lost a little when you start making individual rolls (my way also makes this buffalo chicken lasagna easy and less time consuming). Bake ‘til bubbly and beautiful and ready for that extra blue, and you’re all set! This is definitely a decadent, heavy dish, so I always like to have a little salad on the side (even if I only have room to pick at it after indulging in the lasagna). Like most baked pasta dishes, I definitely think this one’s better the next day, and it’ll freeze well too. Try this recipe the next time you’re craving Buffalo wings and see if you’ll ever be satisfied with that boring old basket again! 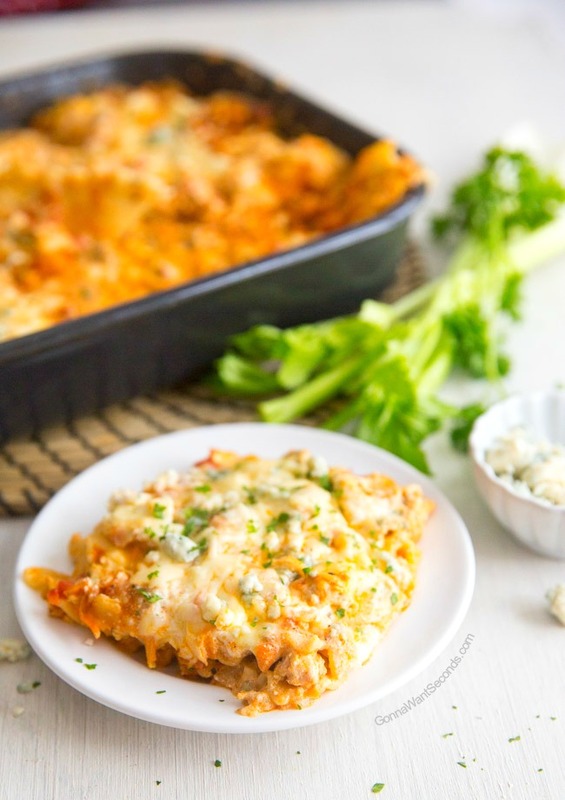 Get ready for a taste sensation with this rich, decadent Buffalo Chicken Lasagna! 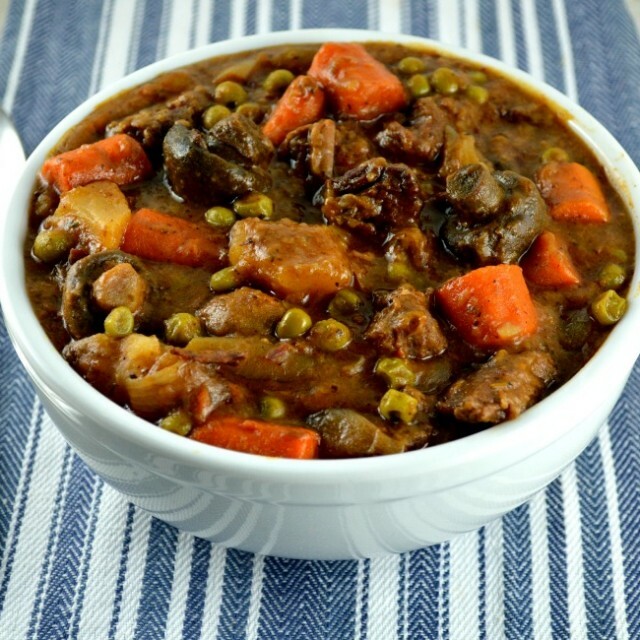 A perfect recipe to serve as a family dinner or for a fancy dinner party. This new delicious twist on classic lasagna and wings will have you wondering why you didn't think of it sooner. Spray a 9X13 inch baking dish with nonstick cooking spray; set aside. Preheat the oven to 350 degrees. Heat vegetable oil in a Dutch oven. Cook the chicken, celery, and carrot over medium heat, until there's no longer any pink in the chicken and the veggies are soft. Stir in the garlic and cook until it becomes fragrant about 1 minute. Add undrained tomatoes, Frank's hot sauce, water, salt, pepper and Italian seasoning and bring to a boil. Reduce heat, cover and simmer 20 minutes, stirring occasionally. Meanwhile, while the sauce is cooking, prepare the lasagna noodles according to the package instructions. Drain the noodles. In a small bowl, combine the ricotta cheese, 3/4 cup blue cheese 2 cups mozzarella and egg. Spread 1/2 cup of the sauce on the bottom of the pan. Layer 3 noodles, 1/3 of the sauce, and 1/3 of the cheese mixture, in the baking dish. Repeat twice with remaining layers. Sprinkle top with remaining 2 cups mozzarella cheese. Cover tightly with aluminum foil and bake in preheat oven 2o minutes. Uncover and continue to cook for 20-25 minutes or until bubbly and center is hot. Remove from oven and immediately sprinkle top with remaining 3/4 cups blue cheese. Allow to stand 10 minutes. Serve. Chicken – If you prefer the texture of shredded chicken, you can definitely substitute it in this dish. Leftovers or a store-bought rotisserie chicken will work great, or you can certainly bake or boil your own. You’ll just need about 4 cups to use in the recipe. Gorgonzola or Stilton – Different qualities and brands of blue cheese have different characteristics. I use a fairly mild, moderately priced blue cheese in this recipe, something like a Danish Blue or Gorgonzola. If you’re using a particularly strong variety, I would suggest reducing the amount of blue cheese. You can always sprinkle more on top if it doesn’t quite have the blue cheese “oomph” you’re looking for. Million Dollar Spaghetti – This Spaghetti Casserole is super easy to put together and has a center layer of creamy, gooey cheese. 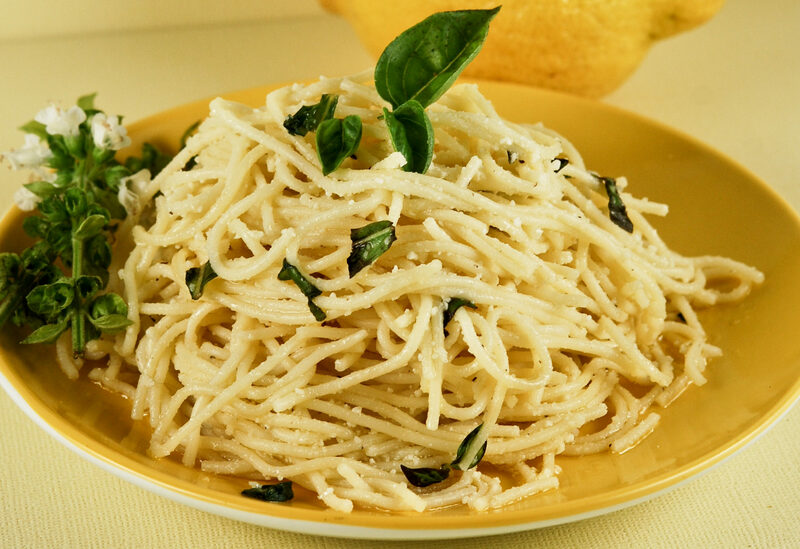 This is one of my favorite ways to serve spaghetti and people just can’t get enough of it! Easy Chocolate Lasagna – No-bake Oreo, cream cheese, cool whip, and pudding layers of perfection! Impossible Cheeseburger Pie – You won’t believe how quickly this delicious, hearty pie comes together. Oh, and no need to hassle with making a crust for this recipe.